Cabo Froward | silence valley patagonia. 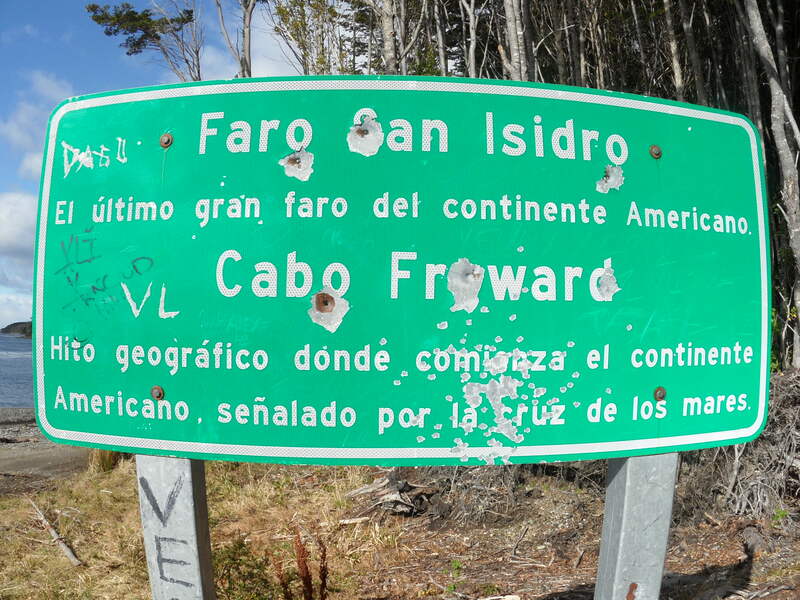 Aptly named Cabo Froward, since “froward” means not easily controlled or managed, this adventure gives the experienced trekker an opportunity to try the road less traveled. 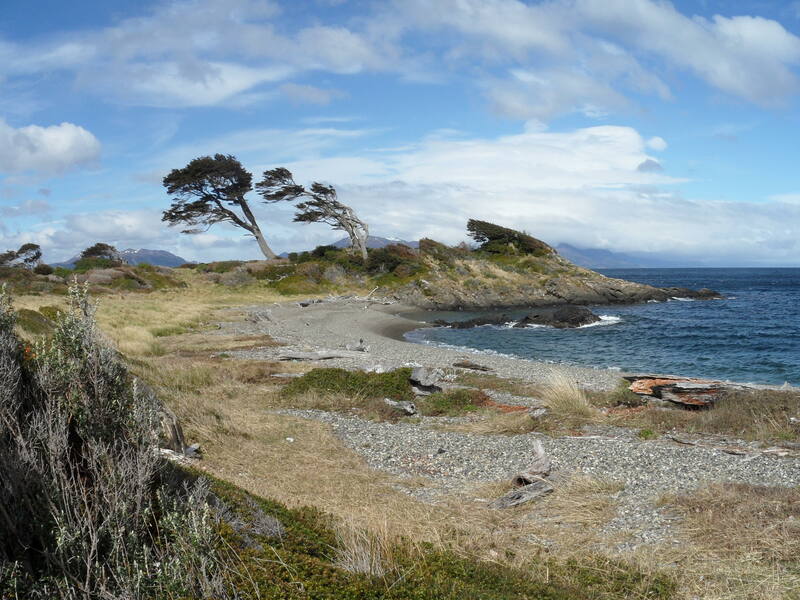 This adventure takes you to Southern Patagonia and the Straight of Magellan, South of Punta Arenas. These trails are not well-worn because very few make the journey to this part of the world. The challenging, five-day, ninety-six kilometer trek takes you through beaches, with hours of sand hiking, rainforests, marshes and other challenging terrain. Throughout your journey, you will enjoy views of the Straight of Magellan. The end point? 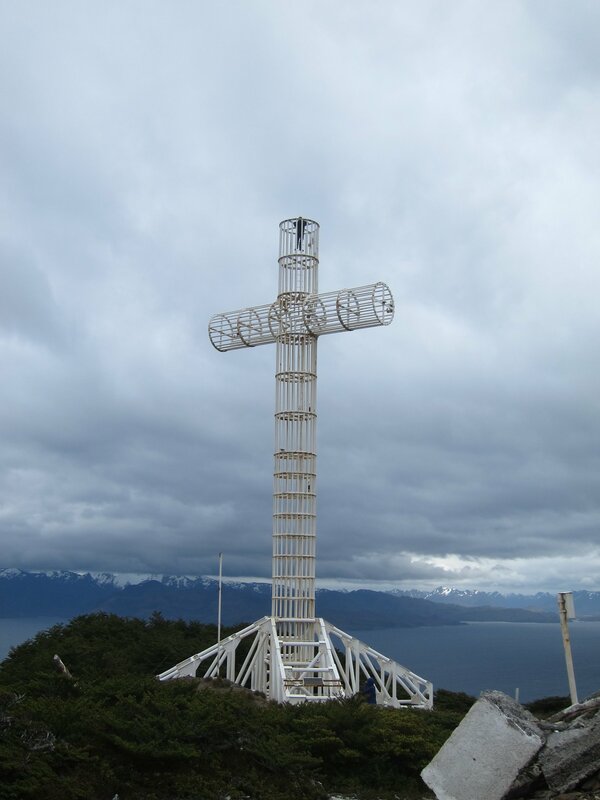 The southern most point on the landmass of South America. From there on, it’s just islands all the way to Antarctica. The Cabo Froward trek is very technical, with three river crossings that must be timed with the tides. The trek is also self-sufficient, meaning all participants must carry their own gear, unless porters are hired to assist. Starting at $950 per person. ** Five days, four nights. 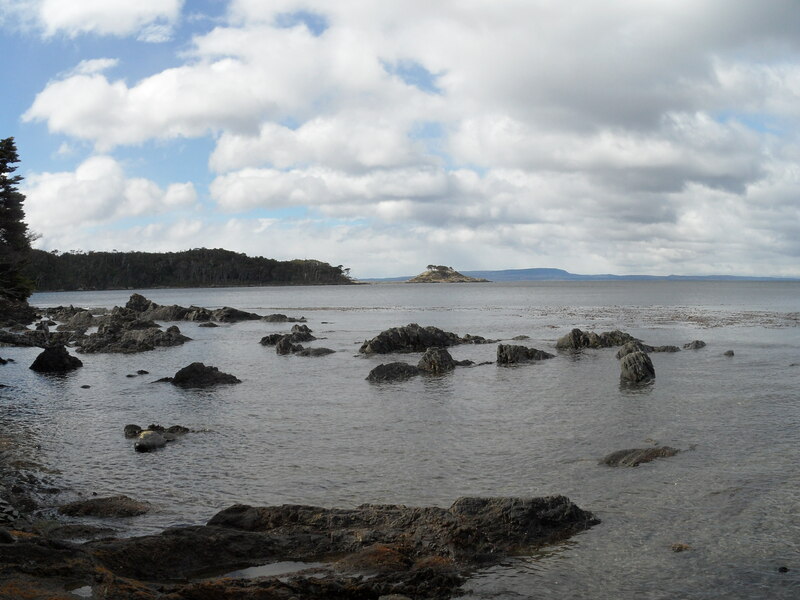 Adventures include guide, food, equipment, and transportation from Punta Arenas and back. Porters may be added at an additional cost.